Alexis Odell has appeared as a concert harpist and orchestral performer across the U.S., but was born in Seattle, WA where she currently lives with her husband and son Torian, born December 2007. 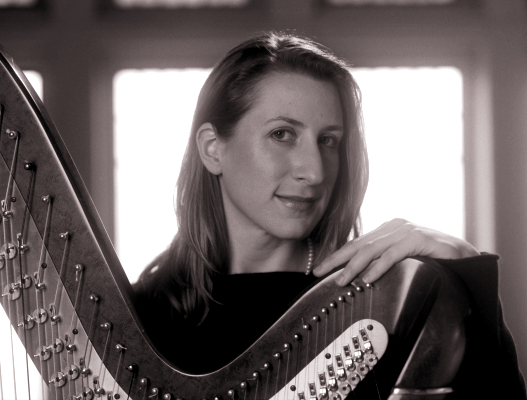 She has served as the principal harpist for the Lake Union Concert Orchestra since 2001 and plays regularly with a variety of local orchestras and ensembles. In 1999, she received an M.A. in performance from Northwestern University where she studied with Elizabeth Cifani. During this time, she acted as principal harpist for the Peoria Symphony and developed an interest in performing new chamber music. She received a B.A. in music and a B.M. in performance from the University of Washington Music School, studying with Pamela Vokolek. While in Chicago, Alexis completed an M.A. in Humanities with a focus in musicology at the University of Chicago. She has a small private teaching studio and performs as a freelance harpist in the Seattle area. 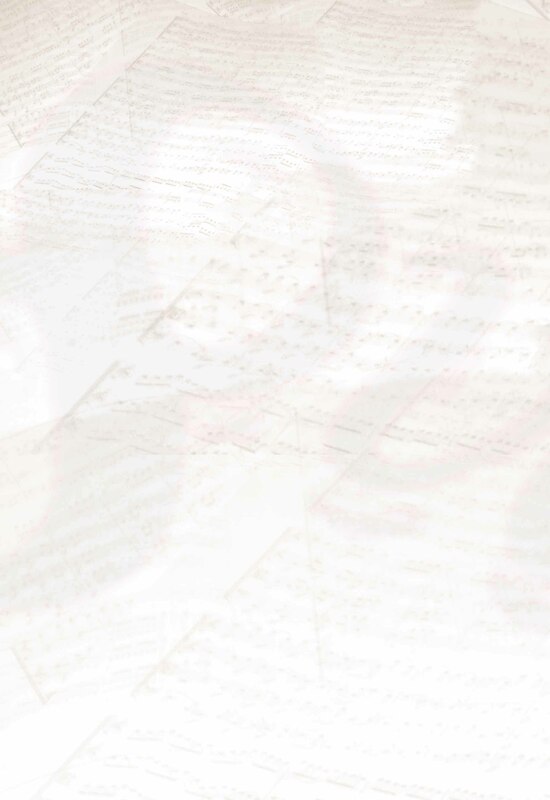 Alexis will perform Ravel's Introduction & Allegro with the Octava Chamber Orchestra on Sunday, September 21, 2008.